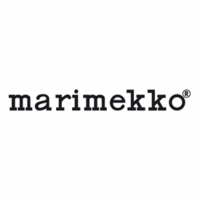 Marimekko Unikko Red / Plum / Pink Taimi Cosmetic Bag - 50% Off Or More! 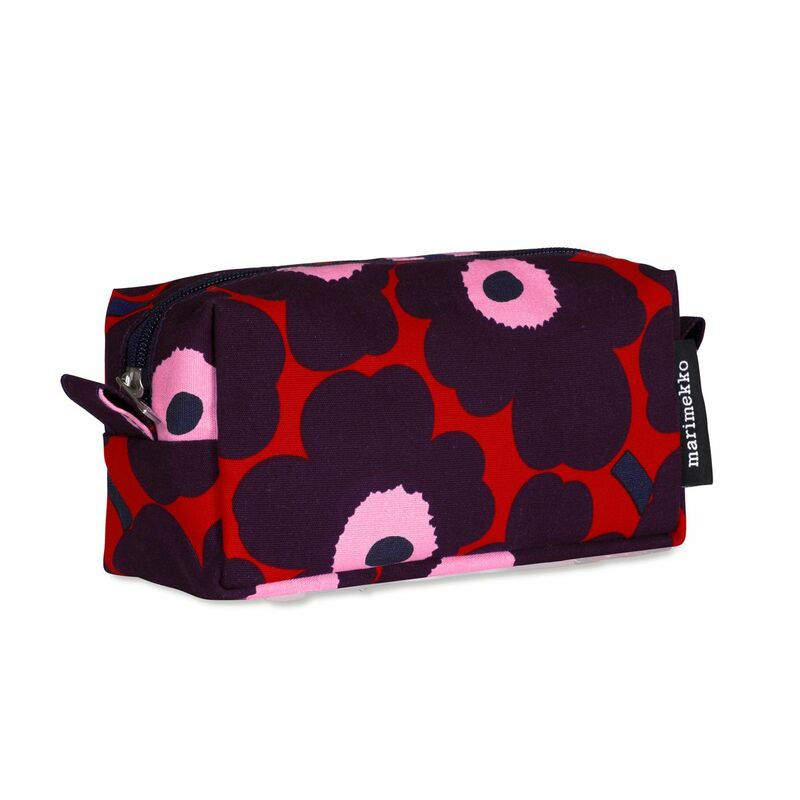 More about Marimekko Unikko Red / Plum / Pink Taimi Cosmetic Bag Why not use the Marimekko Taimi as a stocking stuffer, stuffed with things she always stocks up on? This cosmetic bag is perfect for holding makeup and other toiletries as it has an easily wiped clean pvc-coated interior, but it can also house other items like pencils or art supplies. Whatever treasures it stores, they will be safe zipped away in the surprisingly roomy interior. Maija Isola's famous Unikko poppies are festive yet fresh in shades of red, plum, and pink on the 100% cotton canvas exterior. MATERIAL: 100% Cotton Canvas. Lining is 100% PVC-Coated Cotton.